in the beautiful Nottinghamshire village of Lambley. Free Places for Pre-school - 51 weeks per year! Each child is allocated a key person who will work with the parent/carer to ensure likes, dislikes, wants and needs are taken care of. 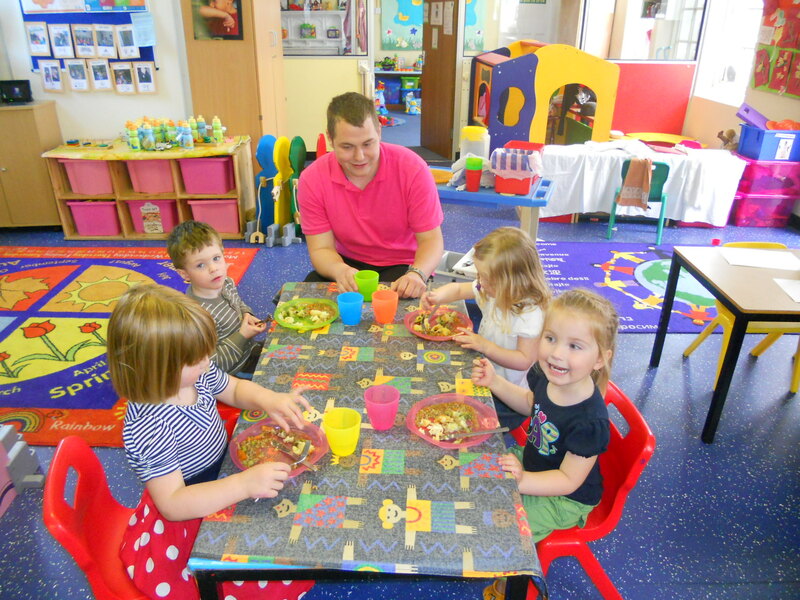 Our nursery has a number of advantages, including highly qualified and experienced staff, educational facilities, outdoor purpose designed play area, and food prepared on the premises from fresh ingredients. We are committed to sharing information with parents/carers to ensure that each individual child's requirements are fully met. 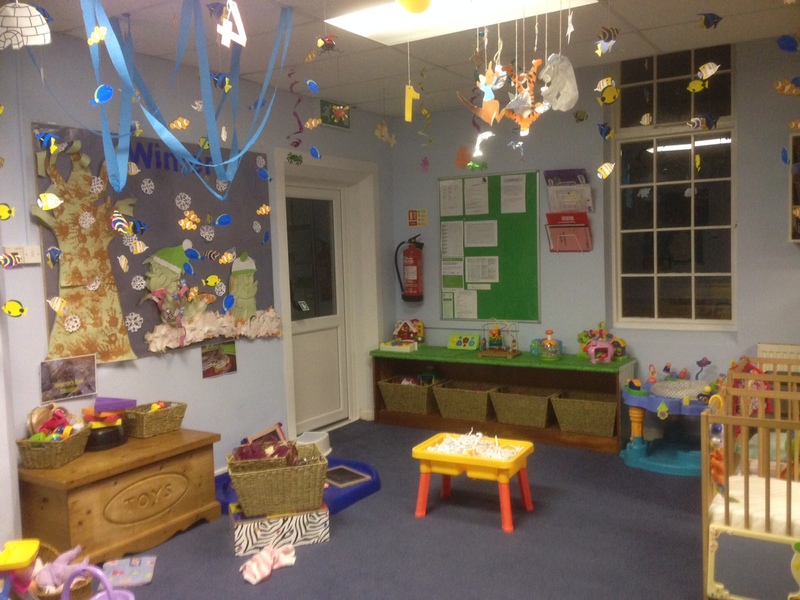 Our 'Under The Sea' themed baby room is equipped for your child's needs. 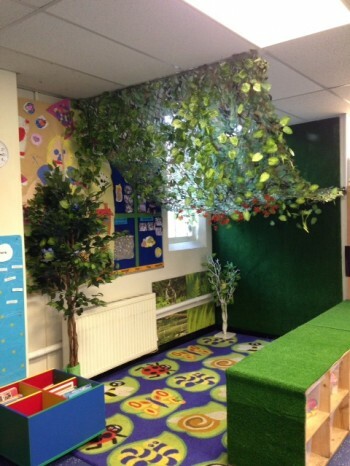 Our dedicated area provides continuous opportunities for structured play and individual choice. 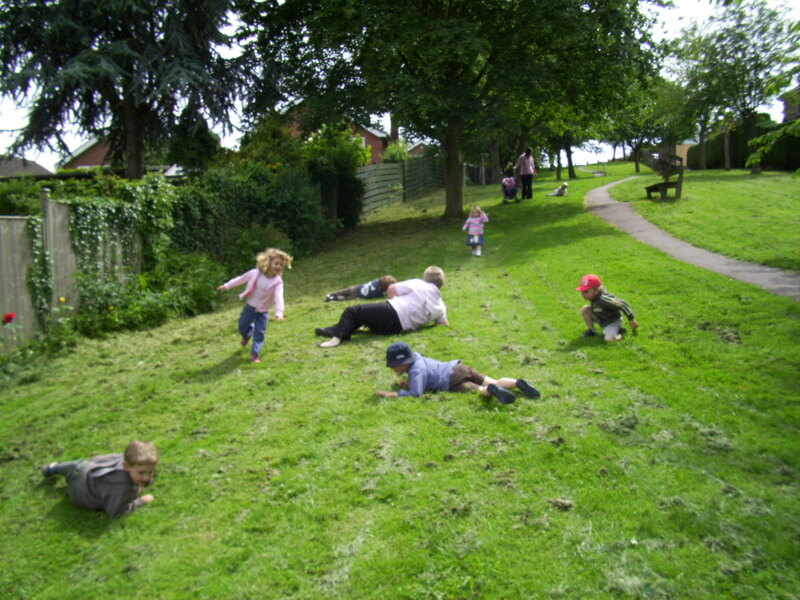 Lambley Day Nursery provides quality childcare in the beautiful Nottinghamshire village of Lambley. 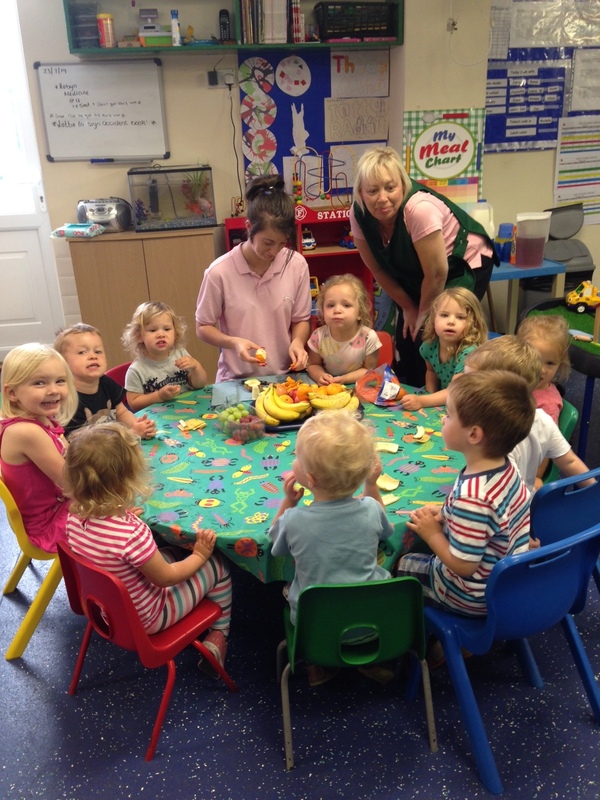 Our aim is to offer the highest standards of care for children from 6 weeks to 6 years in a welcoming and friendly environment, which is in easy reach of Gedling, Mapperley, Woodborough, Calverton, Oxton, Epperstone and Lowdham. Lambley Day Nursery was our first choice for our Son, and the growth we’ve seen in the time he has been there is amazing! 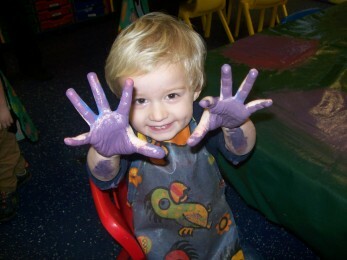 Our child enjoys Lambley Day Nursery so much, if’s often difficult tearing him away! 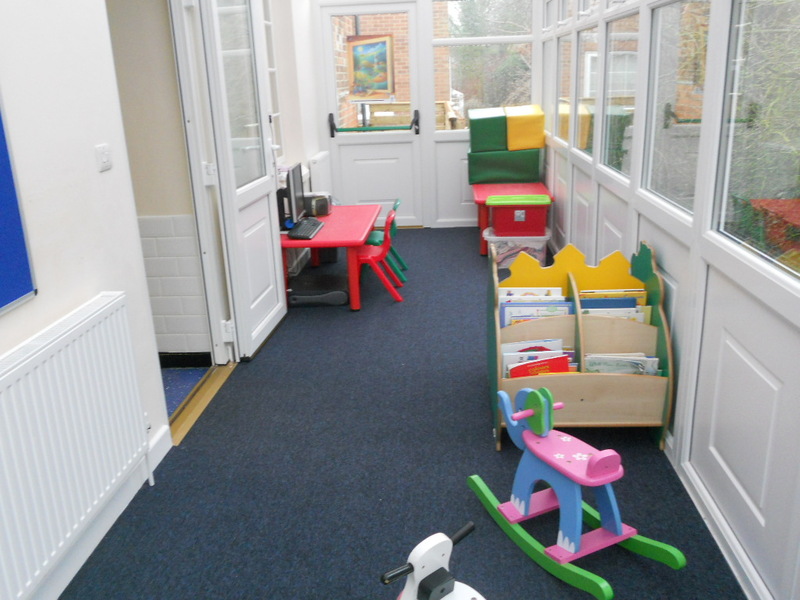 Lambley Day Nursery & Pre-school has a lovely, friendly and welcoming atmosphere. 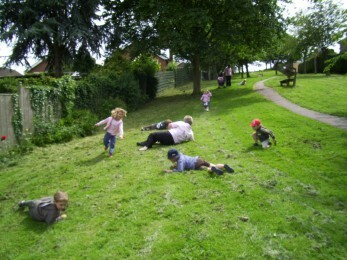 The staff are superb and put the needs of the children first. 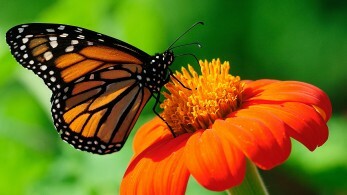 I’m proud that my sone is part of the group!!! Staff are always friendly and approachable and do their up most to talk to you even when the nursery is very busy.